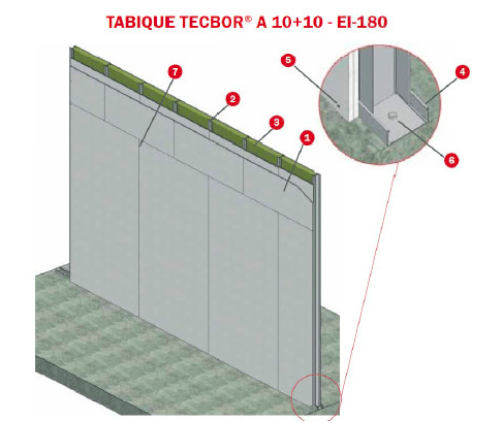 Regarding the partition EI-180 with Panel Tecbor we have two solutions tested according to the current test standard UNE EN 13.364-1: Fire resistance tests of non-load elements. 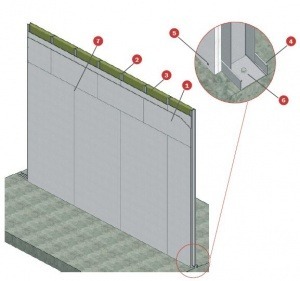 Part 1: Walls, with different virtues and characteristics. – Its thickness and weight is minimal: they are only 11.3 cm and it is also the lightest system on the market. This is important when it comes to saving space and not overloading the existing load-bearing structures. – Its simplicity and quick assembly: Only two 10 mm plates must be mounted on each side, while in other competitive systems it is necessary to mount up to 4 plates and several series profiles systems. – It is the most economical system on the market, with a significant difference in price compared to any EI-180 system. 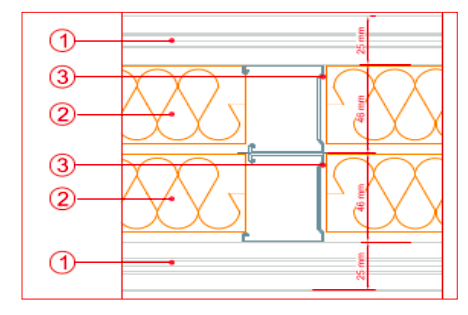 – Its simplicity of assembly, although it is necessary to mount double support structure of 48 mm, it is compensated because it is only necessary to install a single Tecbor Y 25 mm plate on each side. 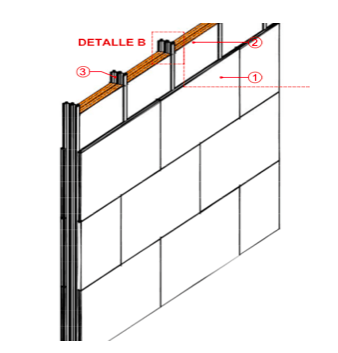 The small format of the plates (1 x 0.6 m) and the palletization also make it ideal for renovations or to use it in places where the transportation and stowing of large plates is difficult.